It is never too early to start learning Martial Arts, because Martial Arts is not just a way of fighting, it’s a way of learning. 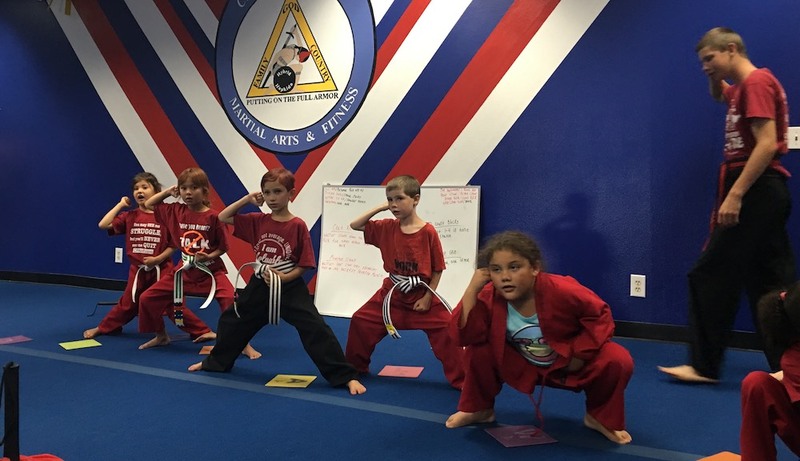 CMFAF brings you Kids Martial Arts in Colorado Springs! Our Kids programs are designed to teach your kids the skills and characteristics that will give them a leg-up in life. Families Train Together in Colorado Springs! Our specially designed programs for kids of all ages start from as young as 3 years old. Having multiple classes for various age groups allows kids to learn at a level they can understand. Classes are designed to offer the best learning environment for each group. We encourage parents to also participate in these classes with their children! Together you can learn new skills and grow as a family! Our experienced instructors have been specially trained to work with young kids. We also continuously innovate and introduce the latest techniques to provide our students with the very best curriculum. A Class For Every Age - Kids, Teens, & Parents! 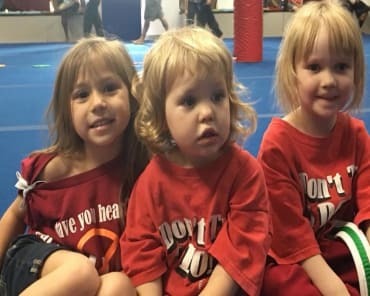 Lil Warriors program - This class covers children aged 3-4 years old. Lil Warriors Prep - This class is designed for kids aged 5-7 years old. Kids & Family - This class has been constructed for kids age 7 and above to participate alone or with their parents. Parents are also invited to train with their children in our Family Beginner classes! In these classes children interact with their parents to add to their learning experience, as well as grasp how to operate independently while seeking out guidance when needed. Our curriculum structure is tailored according to the age groups of the students. These Kids Martial Arts classes are based on basic development skills like: motor skills, spatial skills, concentration skills, memory, and self control. Children in these classes learn punches, kicks, elbows, knees, throwing, falling, rolling, and more. All of this is provided in our fun and exciting classes. We even incorporate our Child Safety & Awareness Programs as part of our Lil Warriors, Lil Warriors Prep, and Family Classes. Our Child Safety & Awareness Programs focus on supplying children with the skills needed to remain safe in the even of abduction, bully, and other real world threats. For More about our Child Safety & Awareness Programs CLICK HERE. 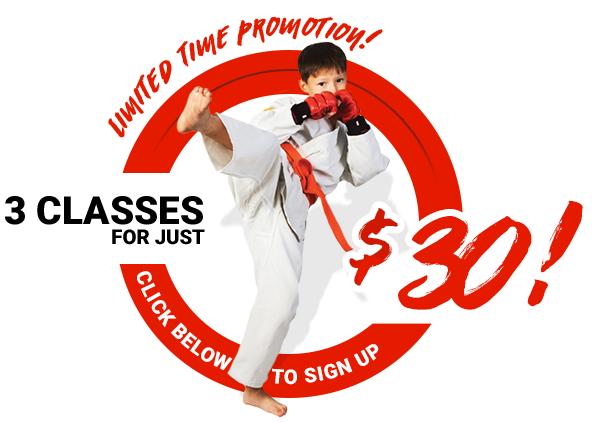 In order to give your child the best in Martial Arts and overall development, enroll now! All you have to do is fill out the simple form on the right side of this page! We will get in touch with you and provide you with additional information, including our class schedule, for Kids Martial Arts classes in Colorado Springs.